Testing your rifle after adding a Tuner can be a time and ammunition consuming exercise. This page allows you to calculate a (We believe) very accurate starting point to set your Huntsman Tuner to. Fill in your Barrel length below and choose a calculated tune. This tune is the LENGTH that you must add to your Barrel using a Huntsman Tuner. 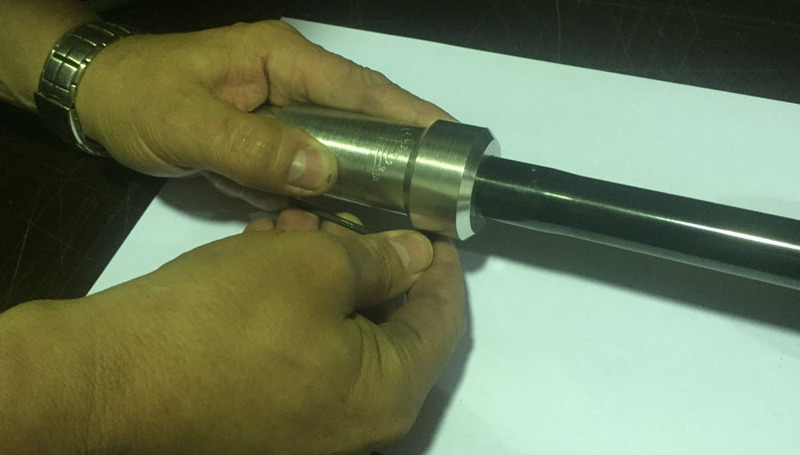 The final result will see you measure an overall length from your bolt face of Barrel length (mm)+ harmonic tune length.